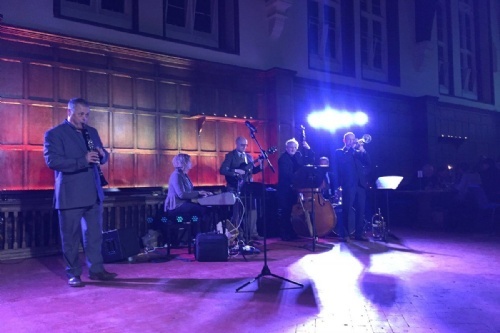 The snow didn’t dampen the spirits of the attendees of our annual Jazz Night last Friday. 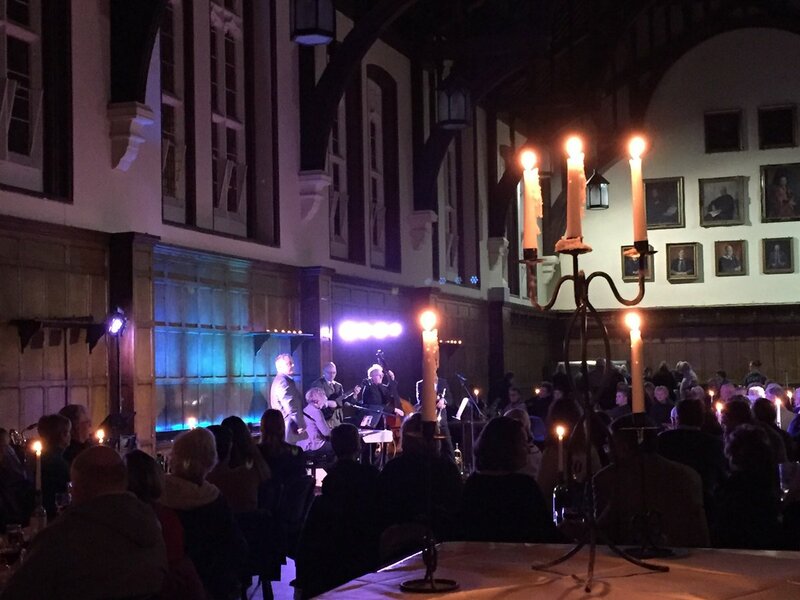 Worksop College’s Great Hall was transformed into a candlelit jazz café for a wonderful evening of jazz music from a variety of eras. 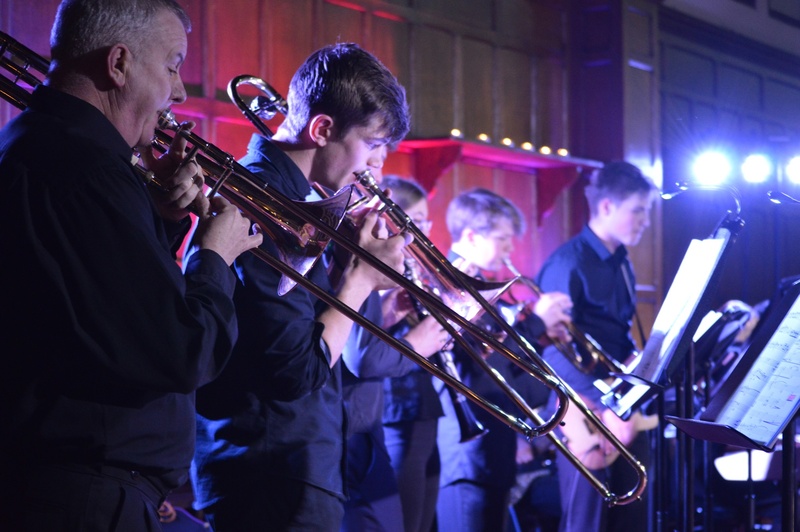 The evening consisted of one set from the College’s very own Bert’s Big band – led byRobin Richards and two sets led by British jazz legend, Pete Long. 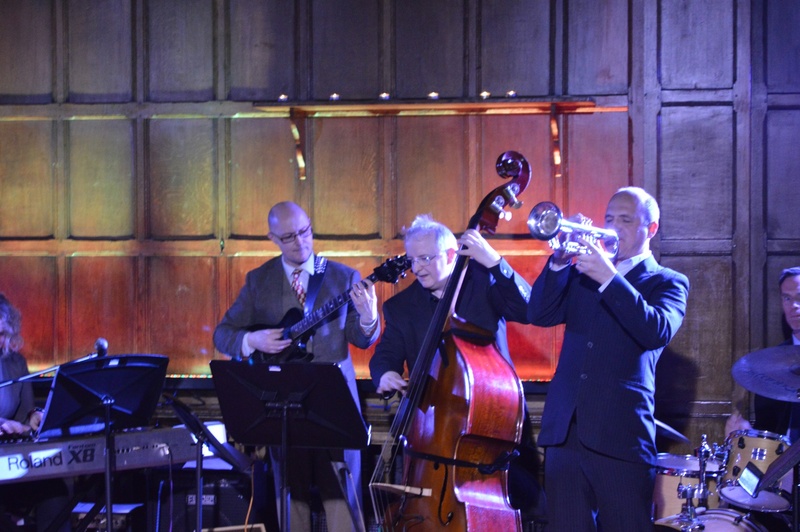 Pete Long brought with him some of the best jazz musicians from the area to form his rhythm section. 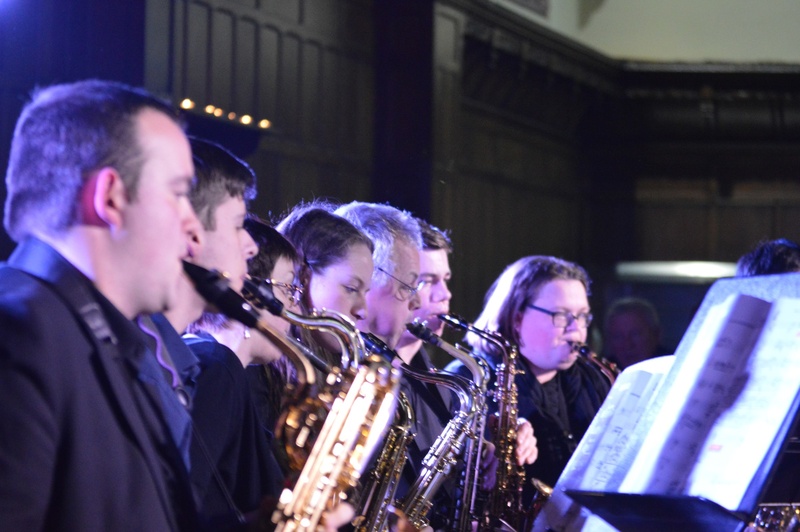 Bert’s Big Band is the College’s very own jazz ensemble, made up of students and staff. The band played an hour-long set featuring big band classics including: ‘In the Mood’, ‘Tuxedo Junction’, ‘Take the ‘A’ Train’ and many more. 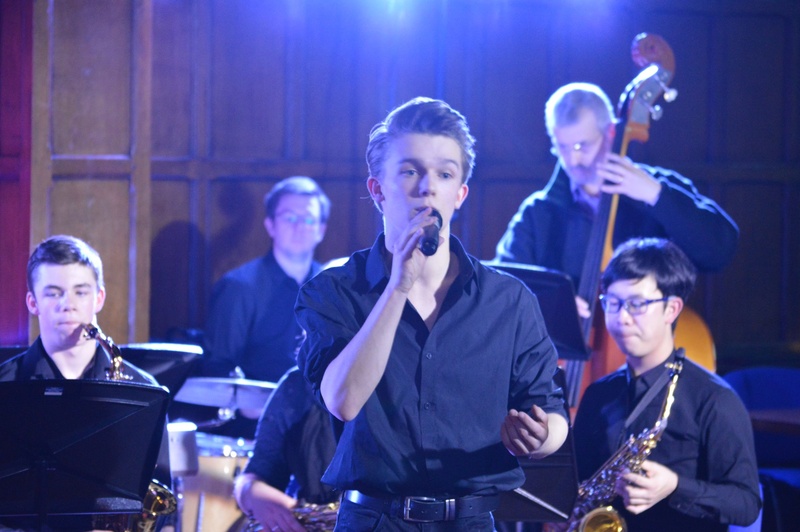 This year, the Bert’s set featured three of the school’s finest pupil vocalists – Sixth Form student Huw Brown who sang ‘I’ve Got You Under My Skin’, Pelham House student, Sebastian Madigan, who sang ‘It Doesn’t Mean a Thing’ and Year 11 student, Ruby Bak who sang ‘That’s All’.